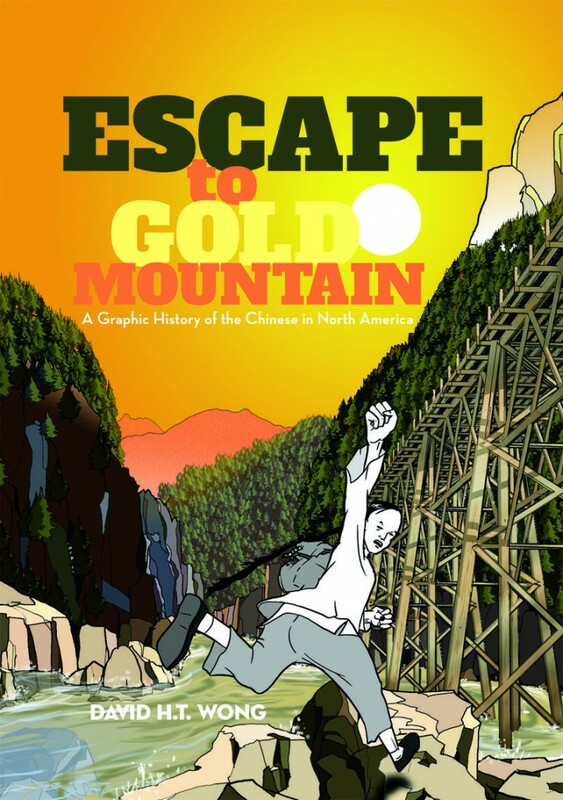 David H.T Wong, a former Ricepaper art director and now well-known Vancouver architect has published a graphic novel with our friends Arsenal Pulp Press. The book launch is Sunday November 18th at 2:00 pm @ Dr Sun Yat Sen Chinese Classical Garden, Vancouver, BC, sponsored by Arsenal Pulp Press, and the Dr Sun Yat Sen Chinese Classical Garden Society. A graphic novel (240 pg comic book) written & illustrated by David H.T. Wong. Escape to Gold Mountain is a moving and gripping story for all young North Americans. Ages 12 and up.